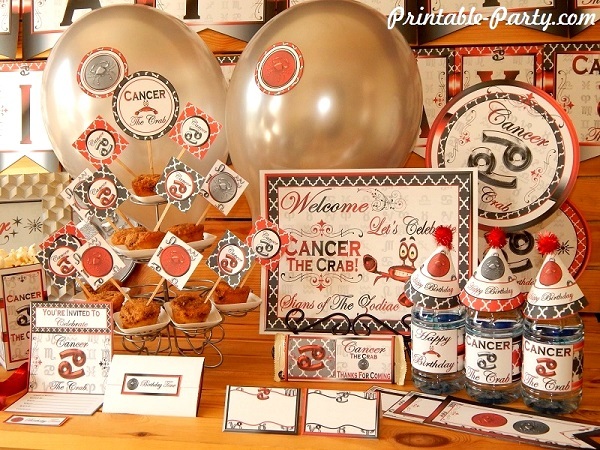 Cancer Zodiac Printable Party Decorations for you to create an original & stylish looking birthday celebration. 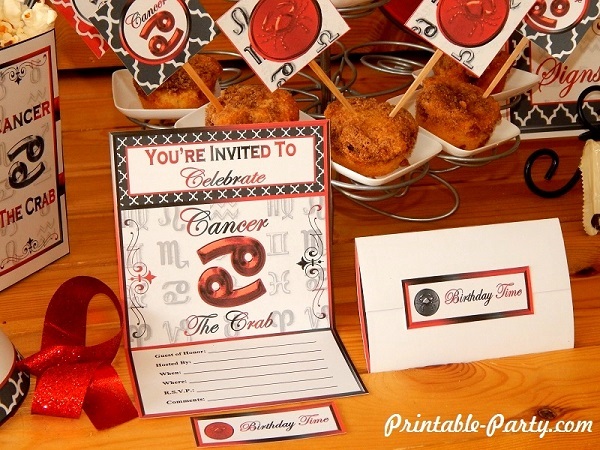 Embellish your next birthday party with this exclusive Cancer zodiac sign printable pack. 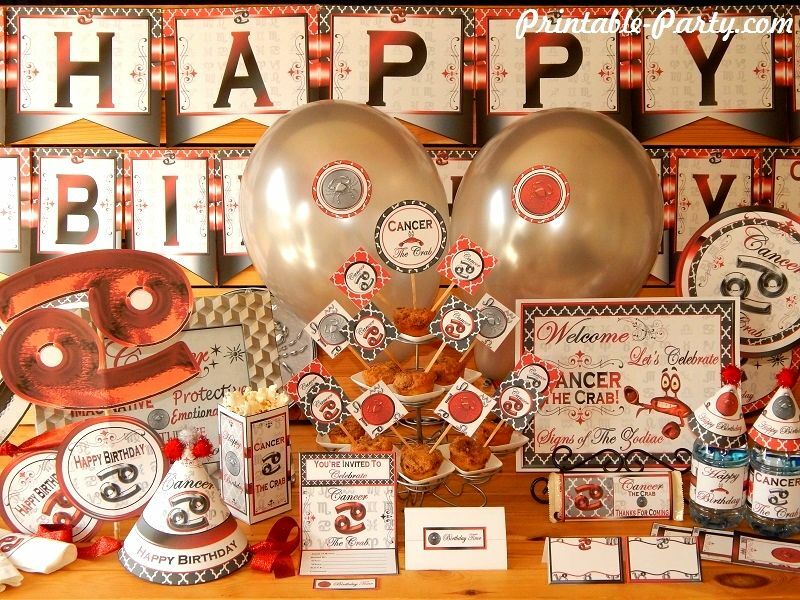 This horoscope sign party theme is color blasted with dark red, grey, silver, & black. 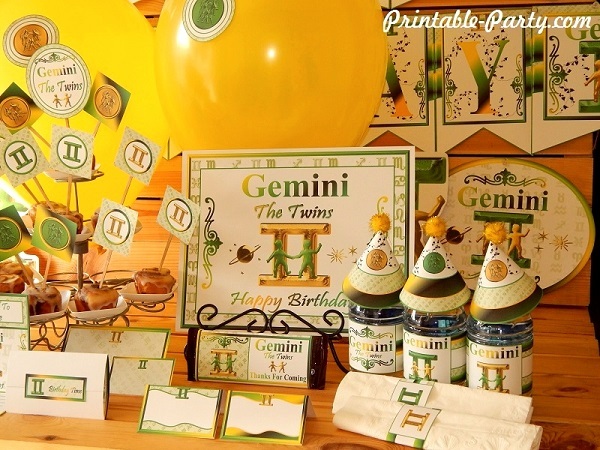 This fun party decor design includes fab shiny astrological sign emblems & symbols for an eye popping look. 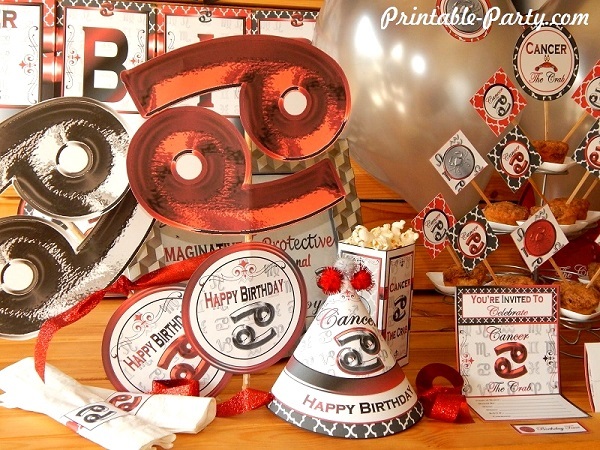 (Unfolded size is 4.5x7 inches) Invites can be tri-folded or left flat. 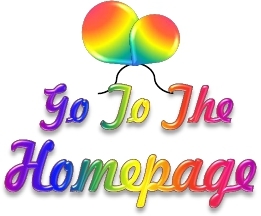 Fits A2 envelopes when folded & 5x7 inch envelopes when left flat. 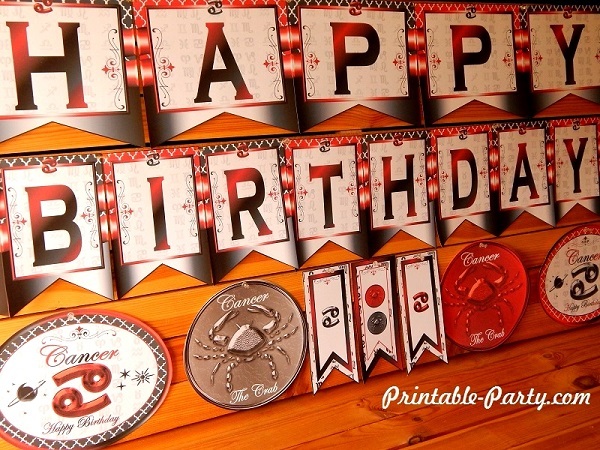 5 letters that spell Happy & 8 letters that spell Birthday, 7 decor flag designs, 8 inch circle 2 designs, 10x8 signs 2 designs, & zodiac symbols. 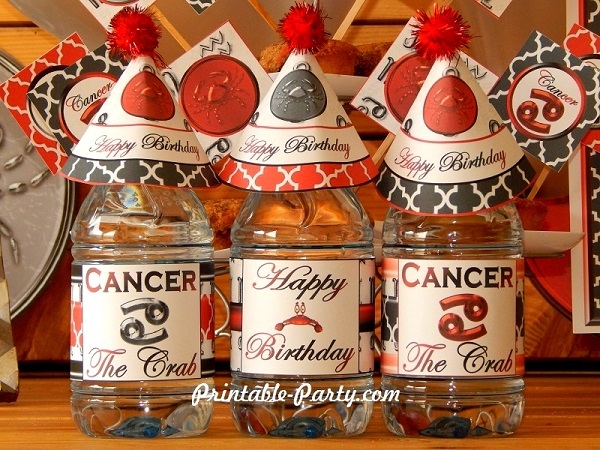 Labels come in 3 zodiac sign designs & will wrap great around personal sized drink or water bottles, & juice boxes. 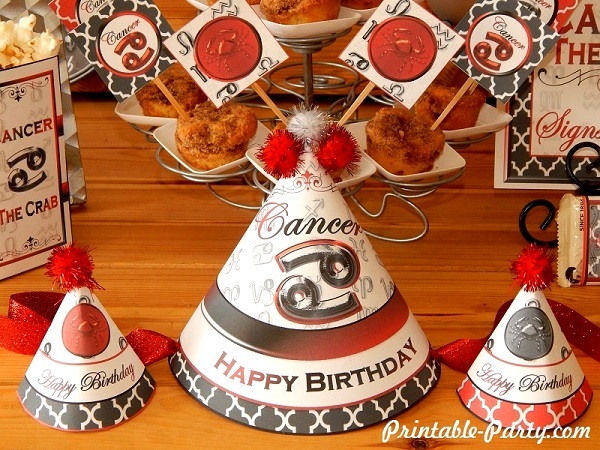 Standard sized cone printable party hat 1 design & mini hats. 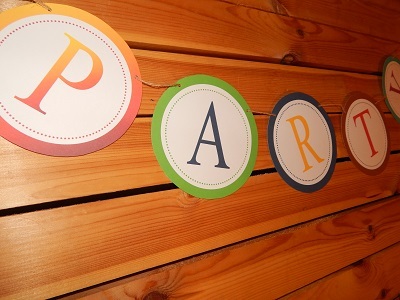 Mini hats can be used as bottle toppers or used & embellishing table decor. 3x6 Inch snack box can be assembled & filled up with yummy dry appetizing snacks. 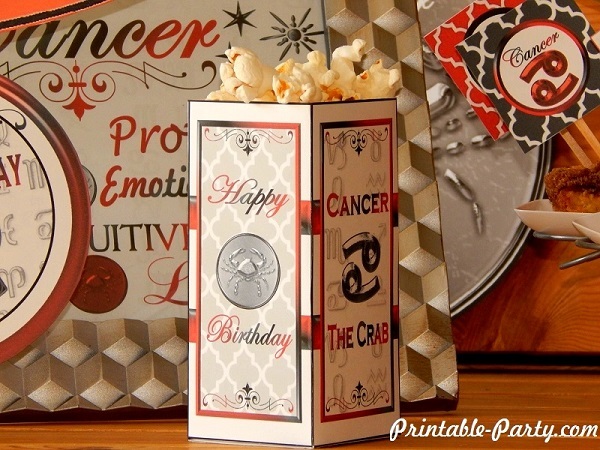 Can also be used for small party gifts favor box. 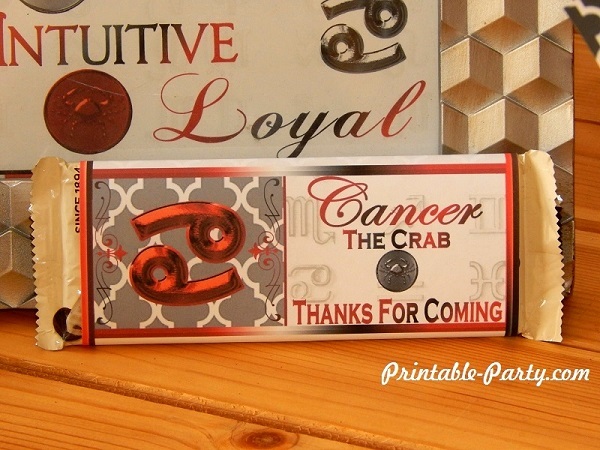 Printable candy bar wrapper party favors. Wrappers will fit & wrap around any flavored 1.55 ounce Hershey brand chocolate bars.